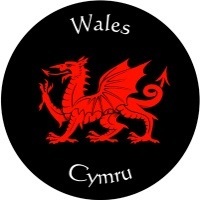 Happy Saint David’s day from Wales!!! This entry was posted in Uncategorized and tagged March Saint David's day. Bookmark the permalink.